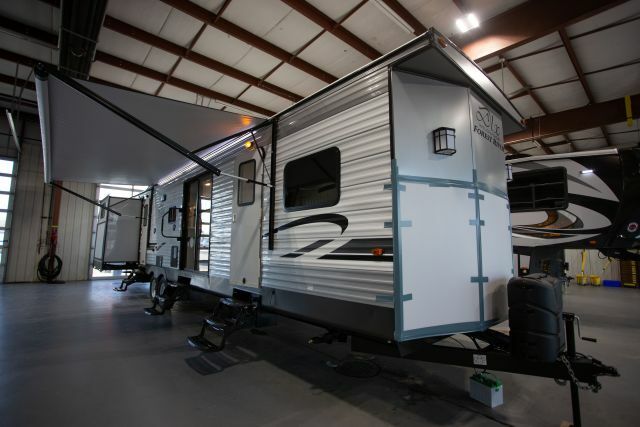 We offer both New Park Trailers and Used Park Trailers for sale from our Michigan dealership. We carry a wide range of brands and should be able to offer you just the Park Trailer you are looking for. 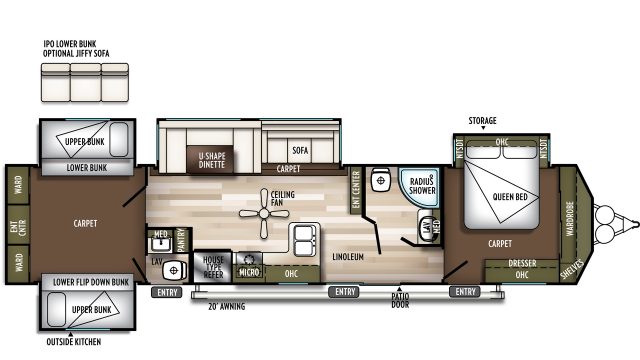 Pick the Park Trailer RV of your choice from our selection and you can have your Park Trailer RV delivered to your door today. Take advantage of our proximity to manufacturers and our relationship with them. 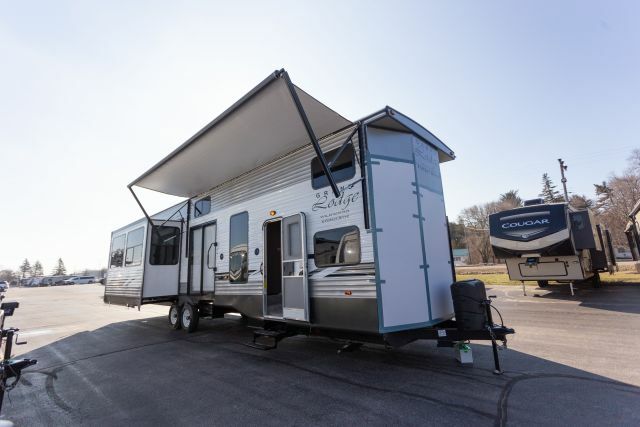 We welcome all customers to visit our Michigan location and even take advantage of our on-site camping locations.